As of 1:40pm races have been cancelled! 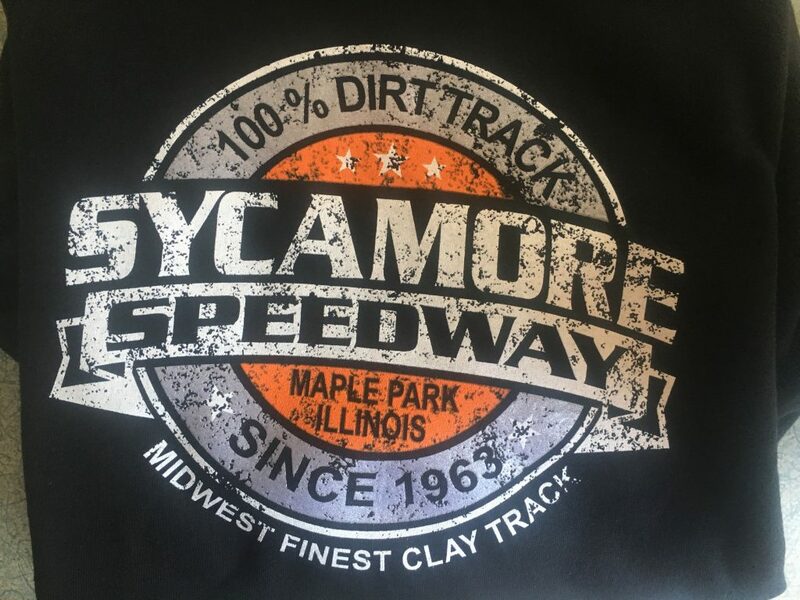 Friday Night Racing with a Demolition Derby and a Figure 8 – Sycamore Speedway : Midwest's Best Clay Track! 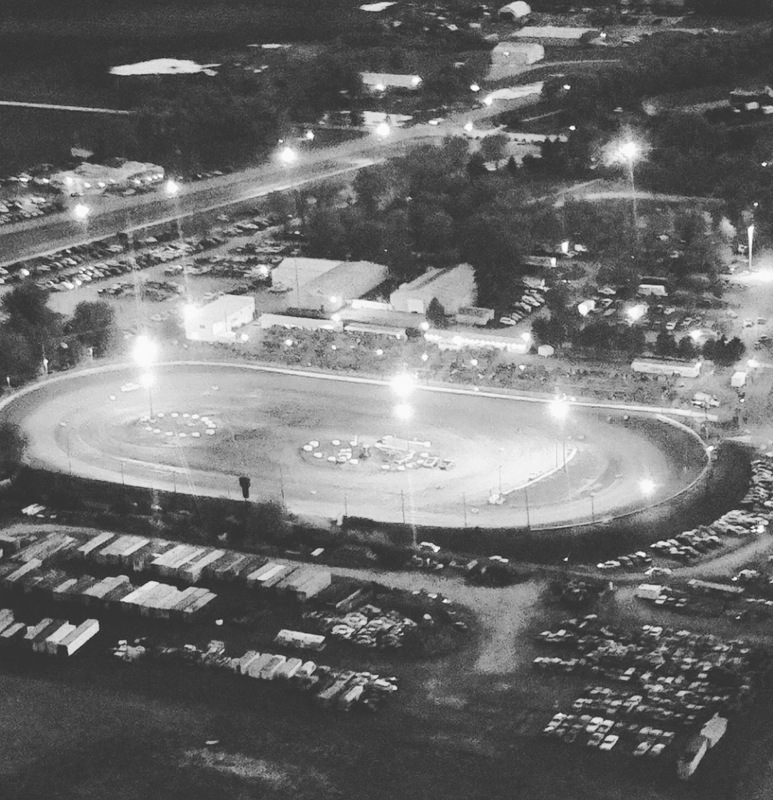 Friday Night Racing includes many divisions and exciting racing. 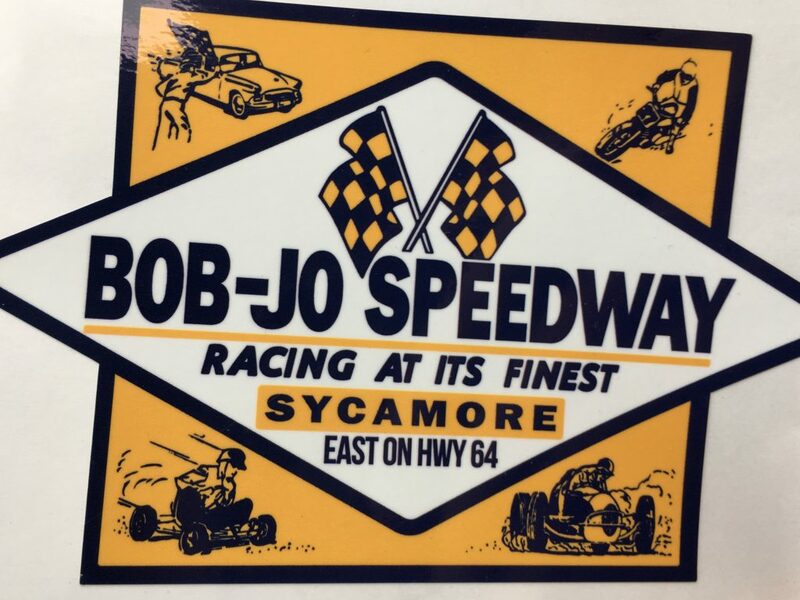 Divisions racing and events include the following: Spectator (8 cylinder cars), Powder Puff (8 cylinder cars, Females only), Socker Stocker (6 cylinder cars), Compact Combat (four cylinder cars), Figure 8 Racing, One on One Drags, and a Socker Stocker Demolition Derby. 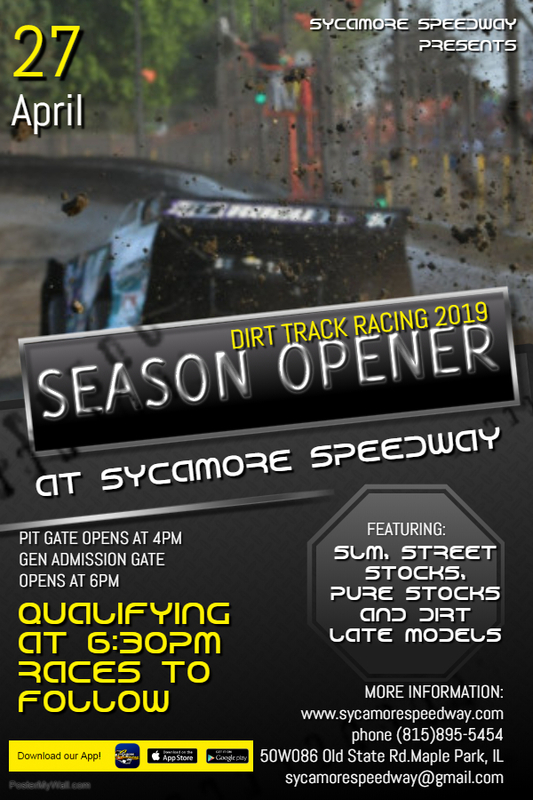 IMPORTANT INFORMATION YOU MUST KNOW: Please Note that the Demolition Derby is scheduled for the last event of the night. However, the nightly schedule can be altered without prior notice. Pit Pass Prices: (All Nights except June 15, 2018) $35 or $30 with a Membership Card for ages 14 & above. An Adult (ages 14 and older) General Admission Ticket maybe upgraded to a Pit Pass for an additional $20.